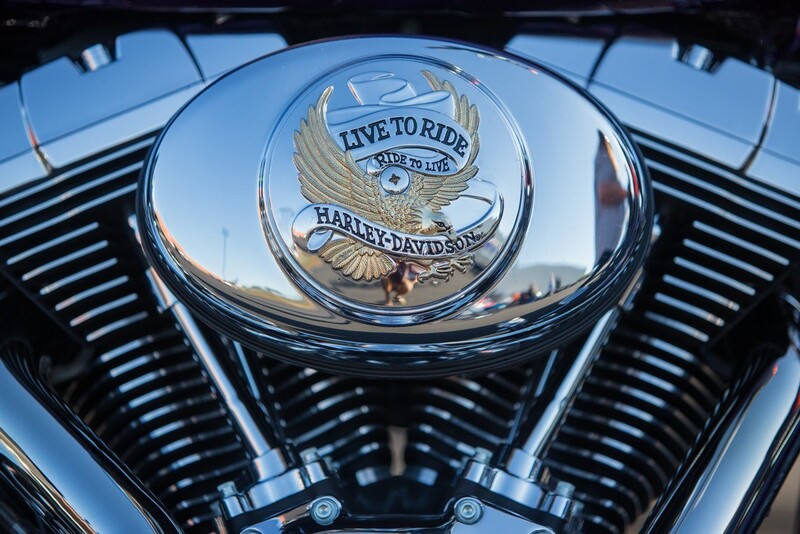 Lone Wolf Harley Davidson hosted the first Pacific Northwest HOG Rally this weekend at its 11-acre complex. 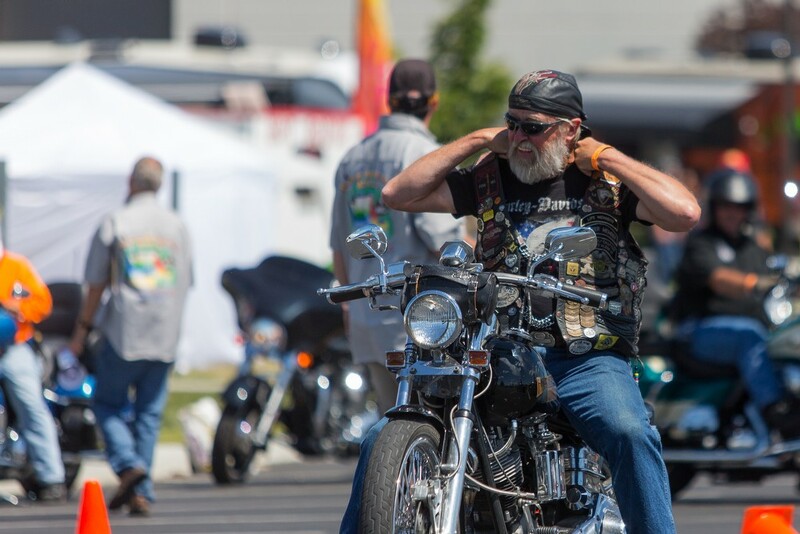 The rally was host to over 1,600 registered bikers, along with locals and 121 volunteers. Bands, food, beer and local vendors in the biking community were also part of the event. 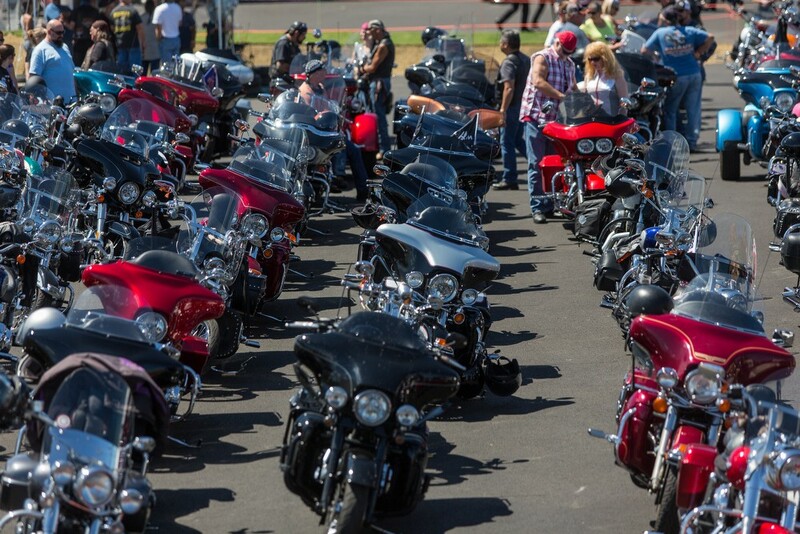 Over 1,600 riders registered their bikes at Lone Wolf Harley Davidson for the Pacific Northwest HOG Rally. 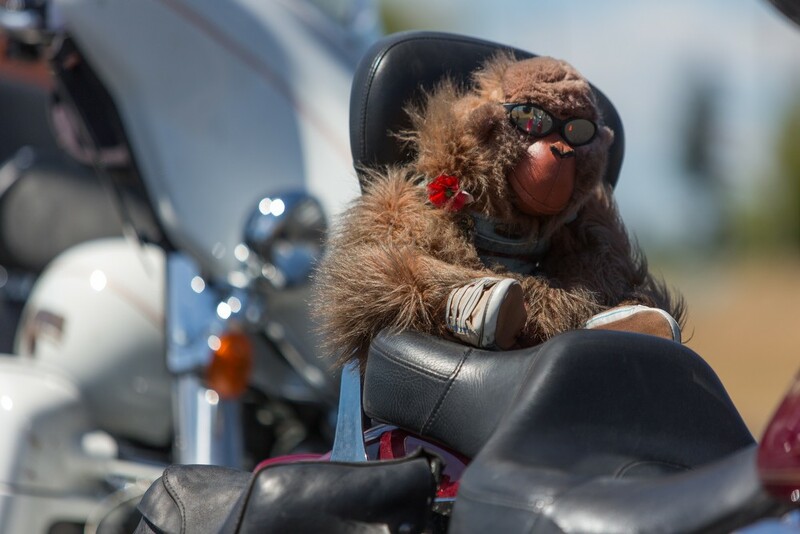 Suzzi, a stuffed monkey, belonging to Fred Taylor, always sits on the back of his motorcycle. Becky Rohwer, left, ride leader, demonstrates to the bikers the hand signals that everyone will use. 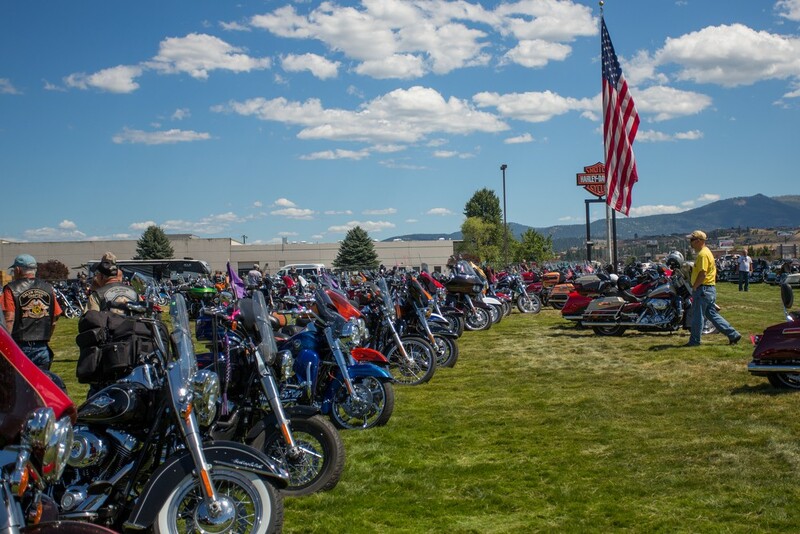 Over 1,000 motorcycles sit on the grass at Lone Wolf Harley Davidson while their owners enjoy the Pacific Northwest HOG Rally. A rider fixes his jacket before he approaches the start of the "slow race," a race where riders drive as slowly as possible on a set course. 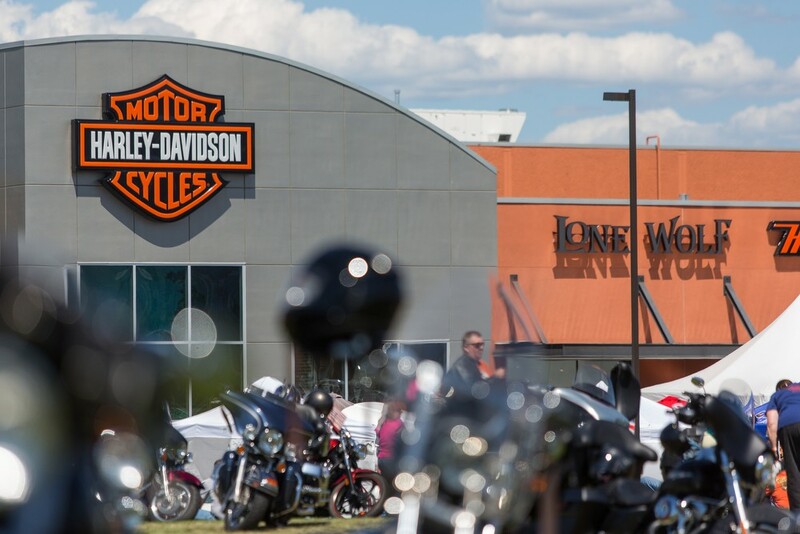 About 170 riders took part in the final ride of the Pacific Northwest HOG Rally at Lone Wolf Harley Davidson. 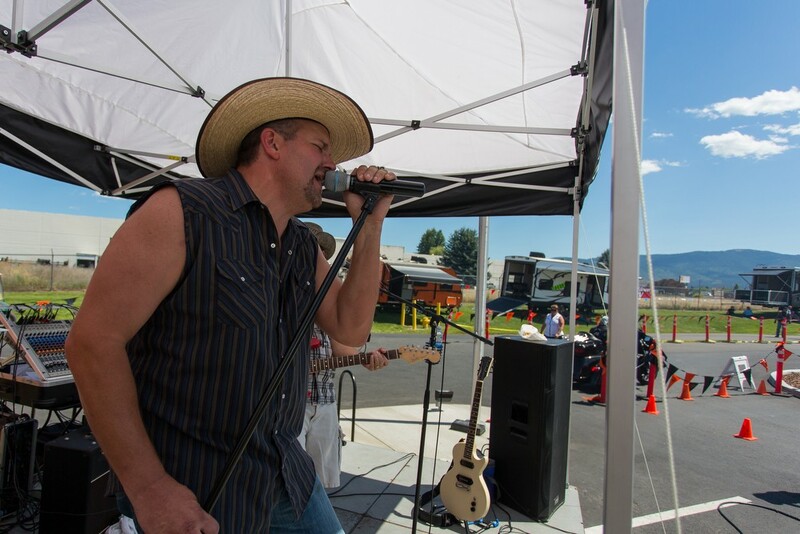 A band preforms for the crowd at Lone Wolf Harley Davidson for the Pacific Northwest Hog Rally. 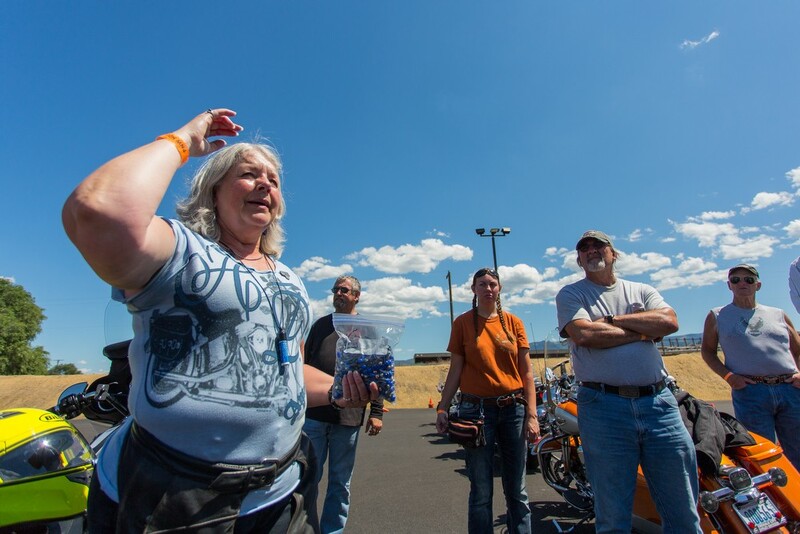 Lone Wolf Harley Davidson played host to the Pacific Northwest HOG Rally and over 1,600 registered riders. 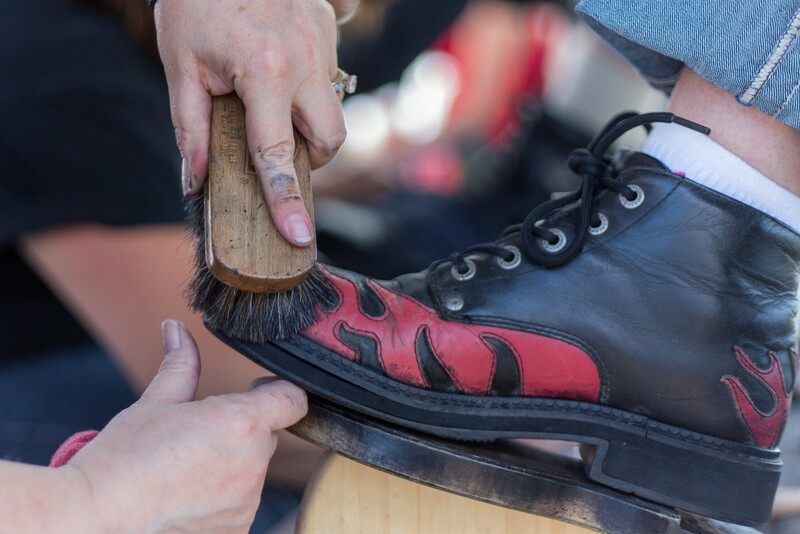 Carolyn Fritz, of Phoenix, has her boot polished by Angie Spencer of Black Sheep, Harley Davidsons For Christ, at Lone Wolf Harley Davidson. 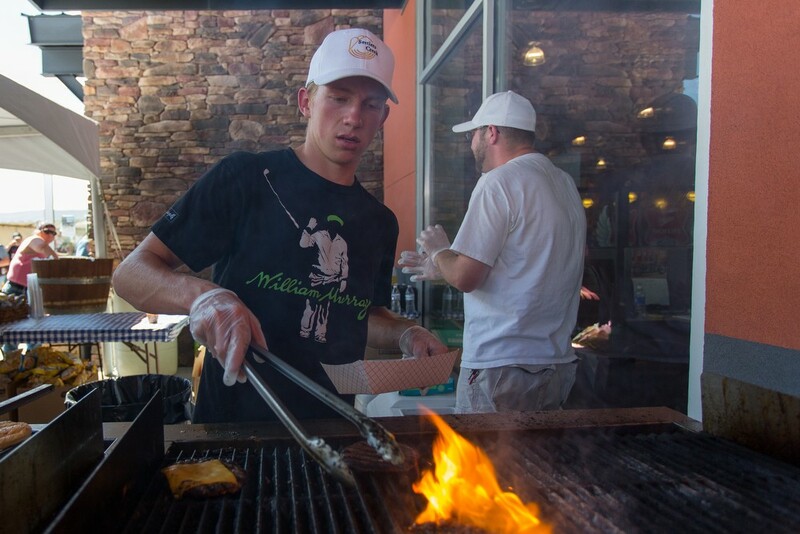 Volunteer Jake Varela flips burgers at Lone Wolf Harley Davidson for the Pacific Northwest HOG Rally.